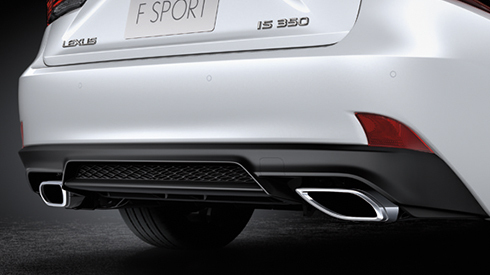 The continuing evolution of F SPORT DNA drove the sporty design of the exclusive rear bumper, which matches the front grille by incorporating F-shaped mesh in the lower rear bumper. 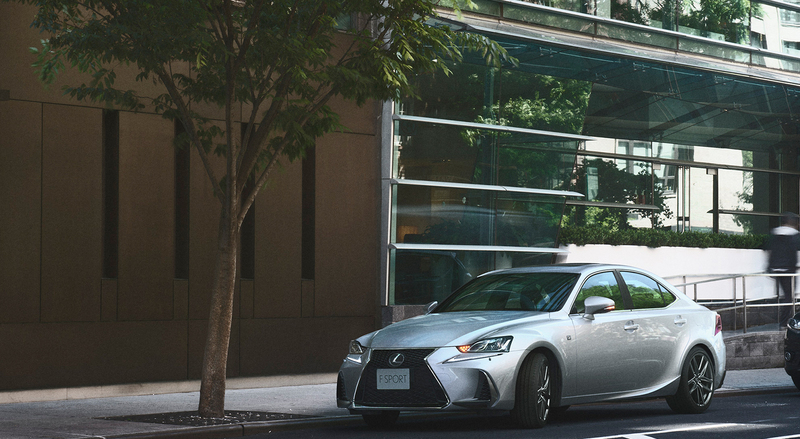 The F SPORT suspension delivers damping characteristics that suit sports driving sensibilities, giving a natural feeling in response to the road conditions and vehicle behavior. 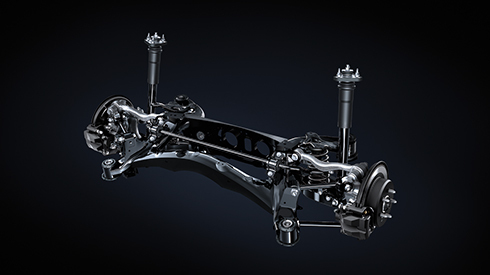 Exclusive tuning of the double wishbone front suspension and multi-link rear suspension included the shock absorbers and other components, together with the EPS. 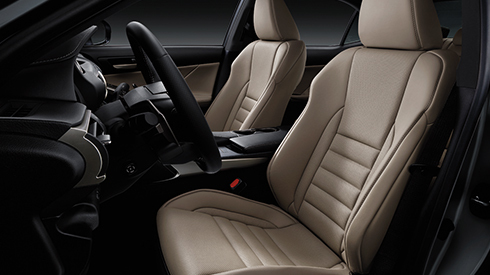 A direct evolution of the groundbreaking design and functionality of the meter in the Lexus LFA, the innovative single dial meter takes center stage with a combination of Lexus sophistication and cutting-edge precision. 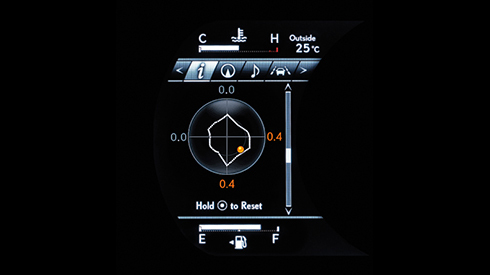 In addition to showing information in a clear and logical manner, the meter ring display changes to reflect the drive mode selected. 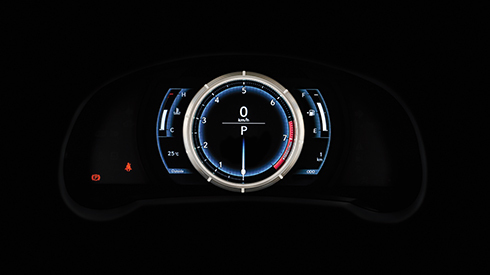 When the driver activates the multi-information system, the F SPORT meter ring slides to the side to display additional information including a turbo boost meter with oil temperature and pressure gauges, and a G sensor with steering angle. The boost meter is for the IS200t only.